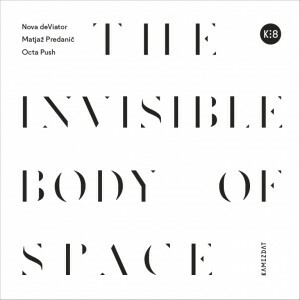 The Invisible Body of Space album presents music created for dance performance with the same title. It was this year’s Avant-Première event – an annual final production of the SVŠGL, Arts High School Ljubljana, which gives the students an organised opportunity to enter and (pre)experience performing on professional stages. The starting point for Pre-Première ’14: The Invisible Body of Space was an important theoretical study The poetics of Contemporary Dance written by Laurence Louppe. 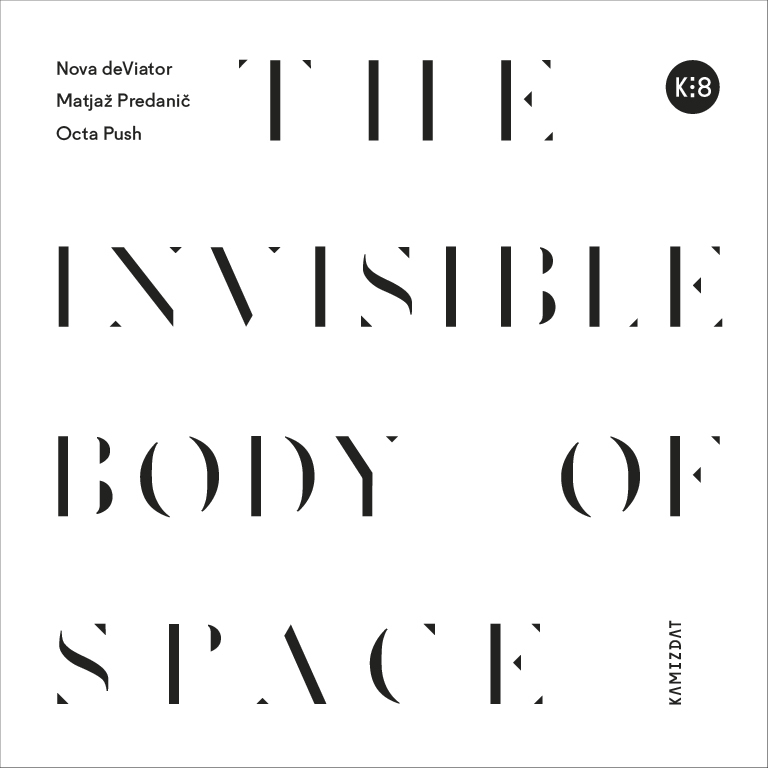 written and produced by Nova deViator & Matjaž Predanič, except track 2 and 4 written by Octa Push and remixed by Nova deViator.